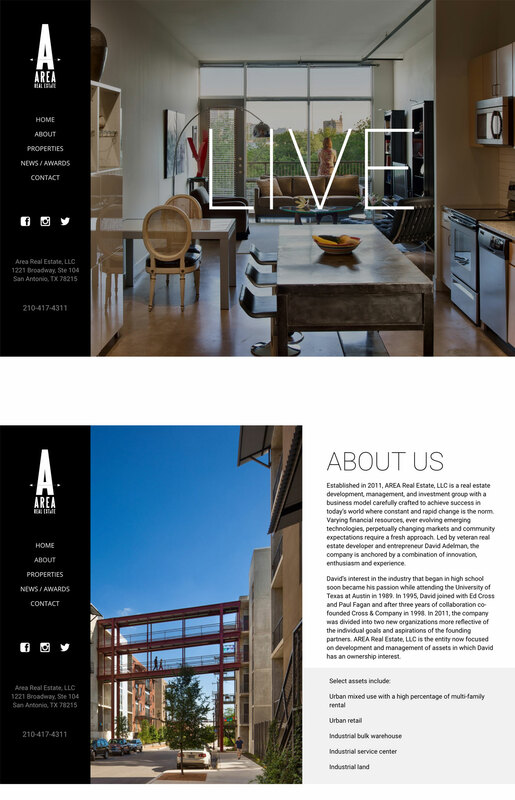 AREA Real Estate, LLC is a real estate development, management, and investment group with a business model carefully crafted to achieve success in today’s world where constant and rapid change is the norm. Varying financial resources, ever evolving emerging technologies, perpetually changing markets and community expectations require a fresh approach. Led by veteran real estate developer and entrepreneur David Adelman, the company is anchored by a combination of innovation, enthusiasm and experience.